Your period is just part of your life, and you have to deal with it. Period symptoms and those signs your period is coming tomorrow are normally not welcomed by most women. However, your period symptoms may be trying to warn you about serious health issues. Is it just a weird month? Maybe. Or you may be experiencing period symptoms with talking about with your doctor. Signs of a period coming late, or period symptoms but no period are all the part of the menstrual tango we women continue to do. To avoid serious health issues, let’s take a deeper look at the period, and those potentially dangerous period symptoms. The white whale clot every so often is probably nothing to loose sleep over. 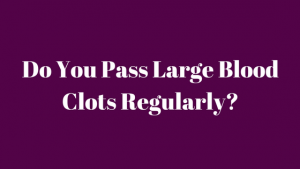 However, if you are passing large clots regularly, it could be a sign of serious health issues. Period symptoms like a lot of large blood clots could be a sign of uterine fibroids. Uterine fibroids are non-cancerous growths in your uterus, and are something you should talk about with a doctor. Heavy bleeding can be a day or so occurrence, but it shouldn’t be a lasting uncomfortable situation. One period symptom that could be a warning of other serious health issues is going through a box of tampons in record time. 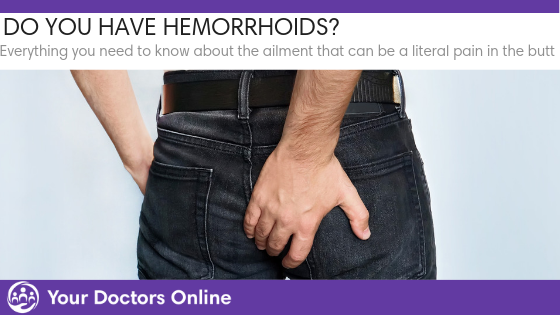 Heavy bleeding could be telling you that you have uterus polyps or uterine fibroids. It may also be a sign of anemia or a hormonal imbalance. Heavy period bleeding paired with dizziness or shortness of breath is dangerous, and you should see a doctor immediately. Longer periods can be triggered by a number of things. 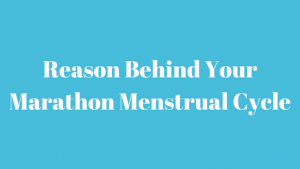 Stress, which us women experience quite often, can be one reason behind a marathon menstrual cycle. However, an irregular long cycle may be one of the period symptoms you need to listen to. Longer periods could be an indicator of polycystic ovary syndrome (PCOS), which is a serious health issue for women. Did you know that long periods can also be a sign of uterine cancer? This is a period symptom you need to talk to a doctor about! 4. 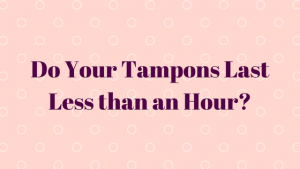 Are You Experiencing a Short Menstrual Cycle? Short menstrual cycles are not always period symptoms that indicate serious health issues. After all, every woman’s period is her own. However, if you continually have a 20-day or less period cycle, it is time to talk to a doctor. Short cycles could be a sign of thyroid disorder, or ovulary dysfunction. 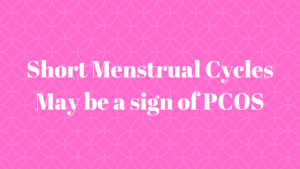 Short menstrual cycles can also be a sign of PCOS! If Aunt Flow is coming to town more often than you feel is normal for you, get a second opinion. What are Your Period Symptoms Telling You? Period symptoms are as unique as the women who experience them. The important thing to remember is that your menstrual cycle should be somewhat regular and familiar. Like a friend who’s lips suddenly became more voluptuous, you know when a major change has happened. Never ignore your period, because it may be trying to save your life. Do you have period symptoms questions you want to ask a doctor immediately? Our doctors are available 24/7 to answer any of your women’s health questions via our Dr. Chat. Get the answers you need and deserve by clicking the button below. Is Your Acid Reflux Heartburn Esophageal Cancer?